Mango Mania is poised to take Northern California by storm, leaving behind unsuspecting fruit lovers with a curious appetite for organic mangoes. 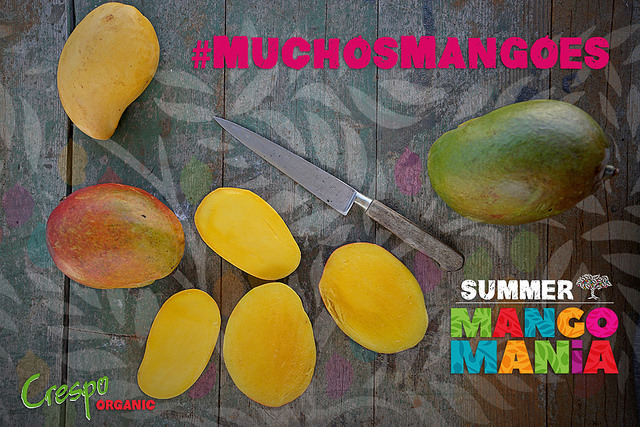 The exclusive, regional distribution partnership between Crespo Organic Mangoes and Earl’s Organic Produce will bring juicy, sweet summer promotions on #MuchosMangoes. 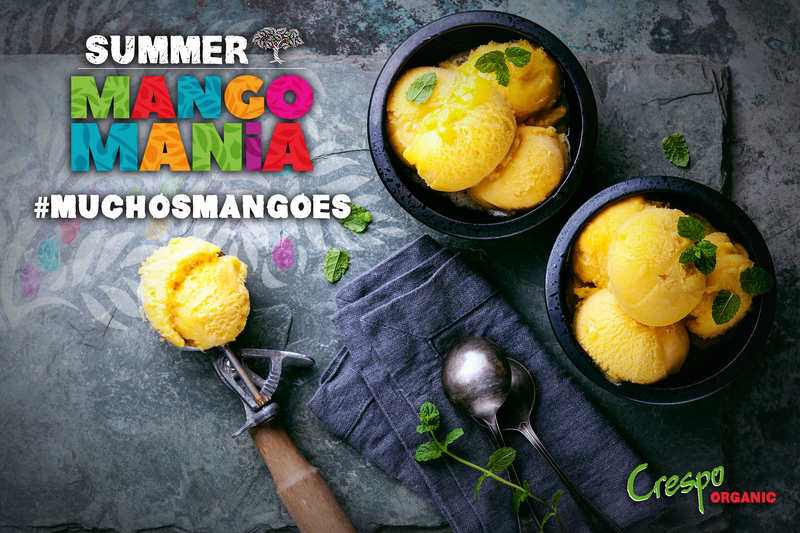 The two-month summer campaign will engulf the bay with a wave of mango-centric events and tantalizing digital support, aimed at mango lovers, curious foodies and farm-to-table fans. Come with Questions, Leave with Mango Expertise! Summertime screams mango. As the Mexican mango season blossoms in the peak of summer, providing us with abundance, we begin to crave more and more of this sweet perfumed fruit. Despite the mango being the most widely consumed fruit in the world, it is still one of the most intimidating fruits in our kitchens. 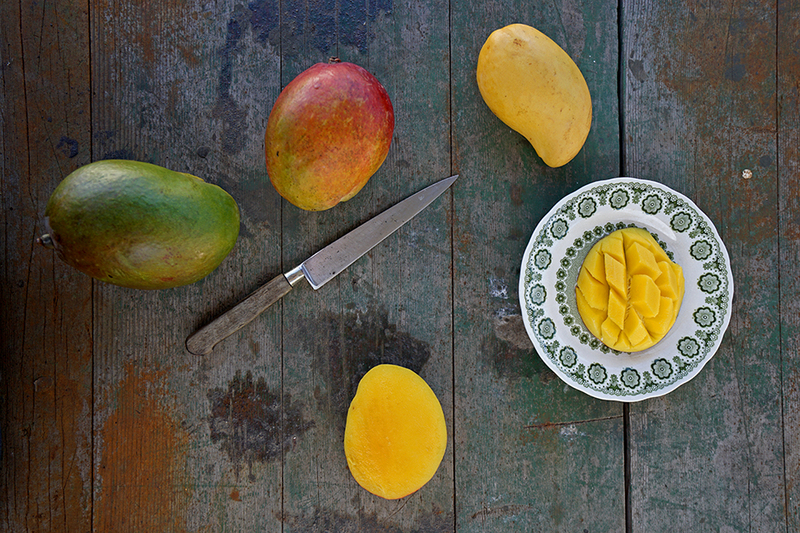 This hands on class presented by Crespo Organic Mangoes & Earls Organic Produce takes the pressure off; teaching the basics and beyond, of all things mango. From selection to storage advice, to the best cutting techniques for your skill level (including kids), it’s all here. 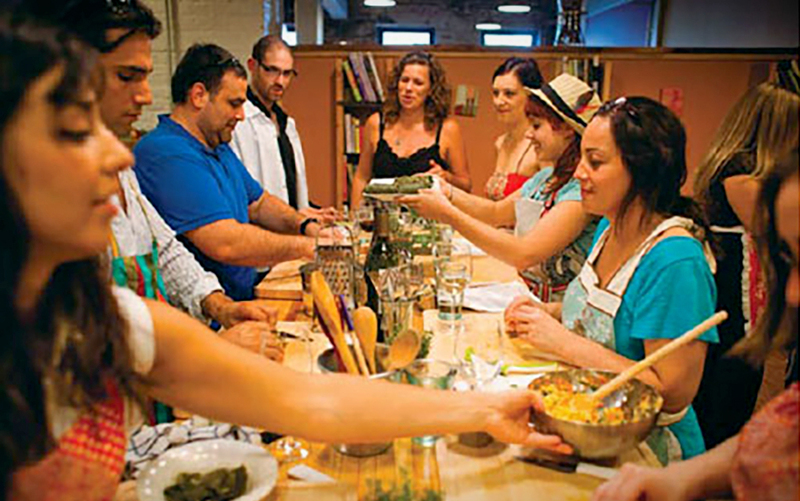 The class will cover the full spectrum of simple yet tantalizing recipes, yielding several more ideas and kitchen tips to use all summer long. There will be plenty of mango nutritional wisdom offered and juicy tidbits of grower and agricultural knowledge, maybe we will even share a few of our industry’s best kept Secrets and Lies. You will walk away with the sweetest ideas for your summer mango mania, as well as a case of organic mangoes in hand; thanks to Earl’s Organic Produce! Bring creative mango centric fun into your produce circle. 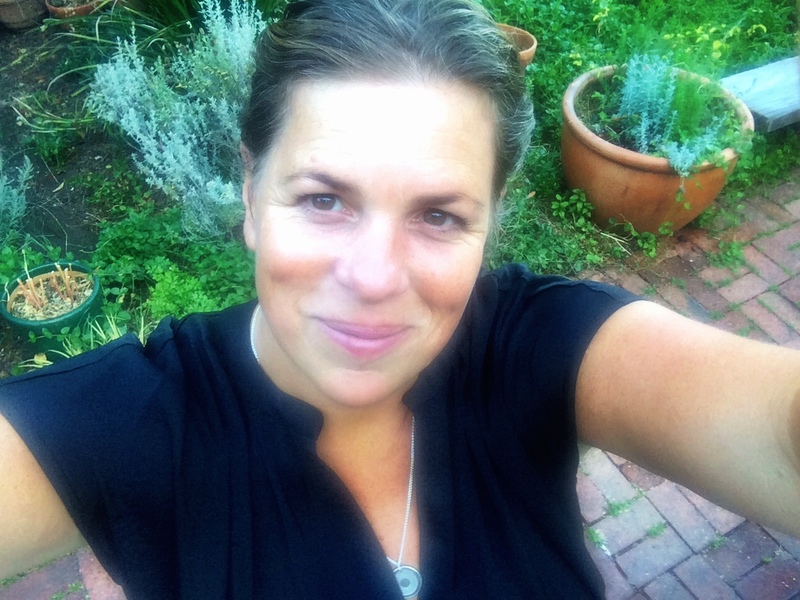 As a by-product of the partnership between Crespo Organic Mangoes, the Crespo Organic Kitchen and Ger-Nis Culinary & Herb Center (a sustainable, organic and fair-trade food education and marketing company), a Crespo Organic Mango Seminar was born. 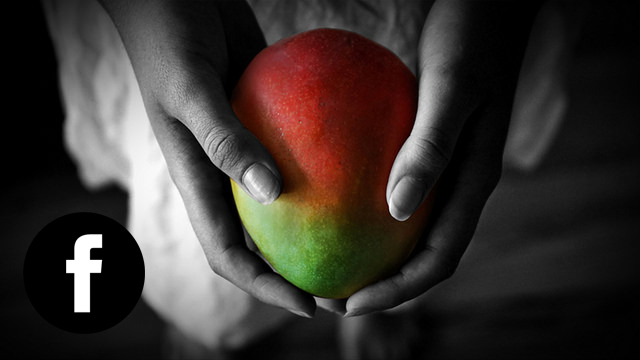 The seminar experience was designed to educate and inspire mango industry professionals and consumers alike. Starting in the mango orchard, and ending in a fully immersive, hands-on mango eating adventure, we aim to highlight Crespo Organic Mango’s Mexican roots as an essential component of the personality and flavor of the mango. Come With Your Inquisitive Mind, Leave With Mango Expertise! Summertime screams mango. As the Mexican mango season blossoms in the peak of our summer, we begin to crave more and more of this sweet, perfumy fruit. 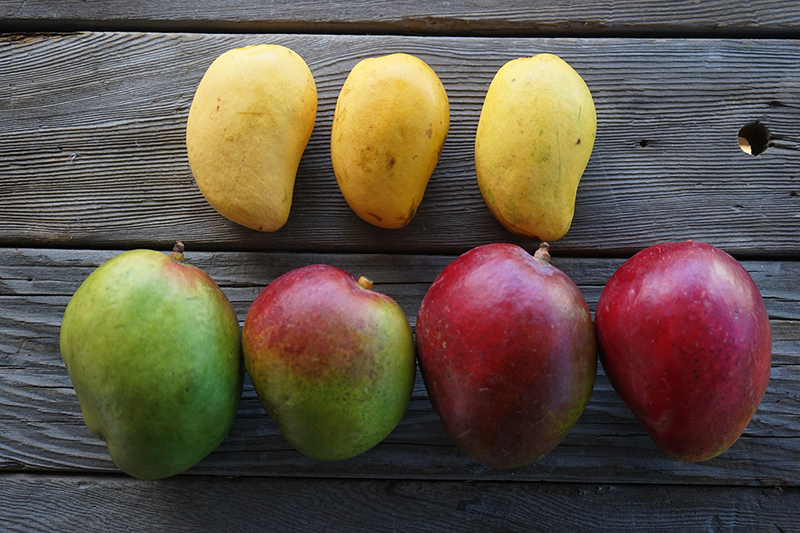 Despite mango being the most widely consumed fruit in the world, it is one of the most intimidating in our kitchens. 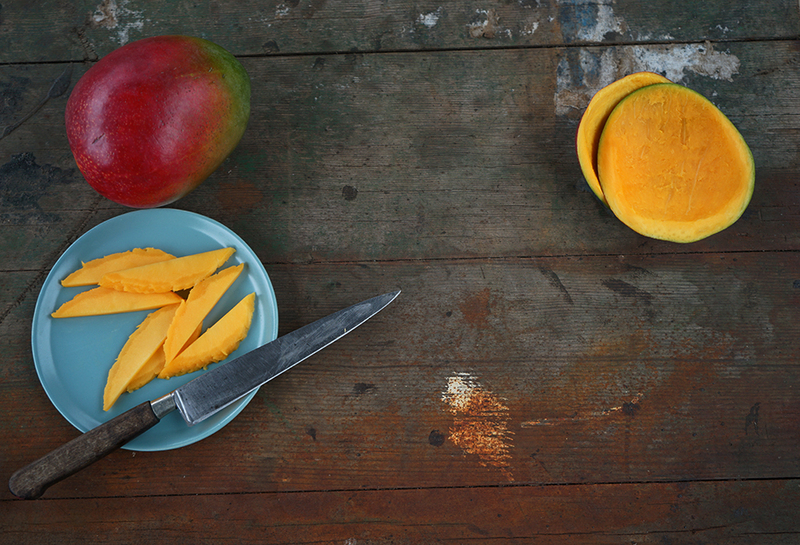 This hands-on class takes the pressure off, teaching the basics and beyond of all things mango. From selection to storage advice, to the best cutting techniques for your skill level (including kids). The class will cover a gamut of simple, yet tantalizing recipes, yielding several more ideas and kitchen tips to use all summer long. There will be plenty of mango nutritional wisdom offered and juicy tidbits of grower and agricultural knowledge. You will walk away with the sweetest ideas for your summer #MangoMania, as well as a case of organic mangoes in hand, thanks to Earl’s Organic and Crespo Organic Mangoes!